Fitment Note: The 47 Liter Top Box will work with Denali standard panniers and all other panniers offered for the V-Strom 650. Does not work with Denali clif-cut panniers. (The clif-cut is a 1.5" exhaust cut-out option available for V-Strom Denali panniers). I have a 2015 v-strom 650 xt adventure. It came with a factory aluminum rack that sits above the stock plastic rack. The description says that the isolator kit can be used to mount this box to the factory rack. 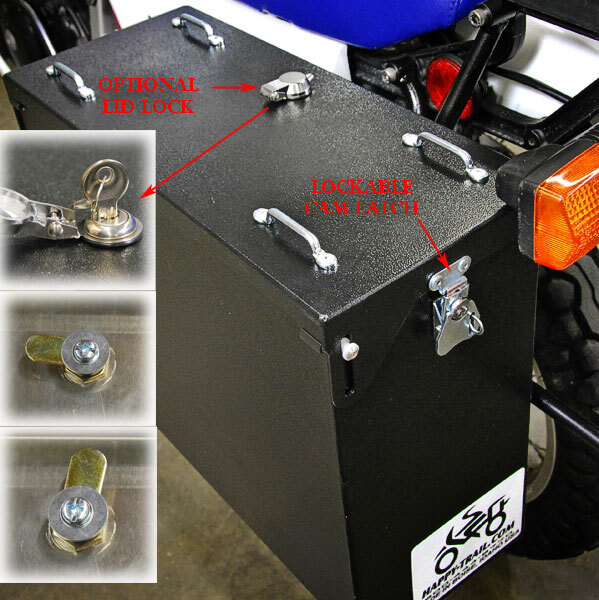 Will this work with the rack on the adventure models of the v-strom? Also can you give me some details on how the box mounts to the isolator kit. If its mounting holes are centered (front to back) it will overhang the passenger seat by quite a bit. I would like to avoid this so that I don't have to remove the box when my wife and I ride together. 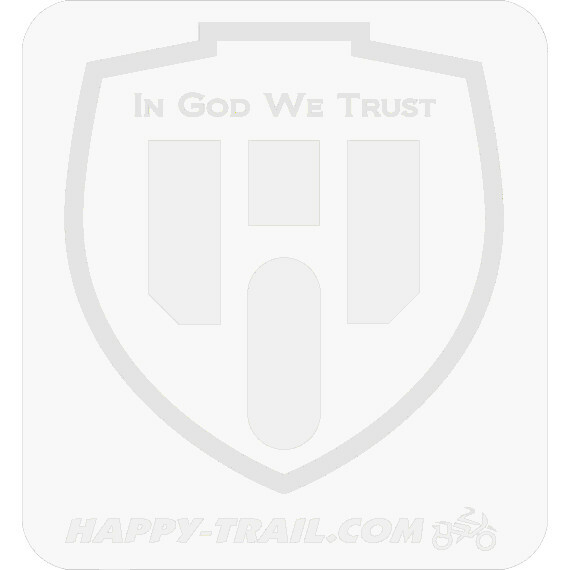 I have purchased several happy trails racks in the past and have always been very happy with them. Thanks for making great products and keep up the good work! I would suggest you mount directly to tor OEM aluminum tail rack. I would not recomend using the isolator kit in this application. Make sure you have a wide platform to mount to. If you don't have one I would suggest making a plate to go under the Top Box. If you want to send a picture to sup[email protected] we will check it for you.